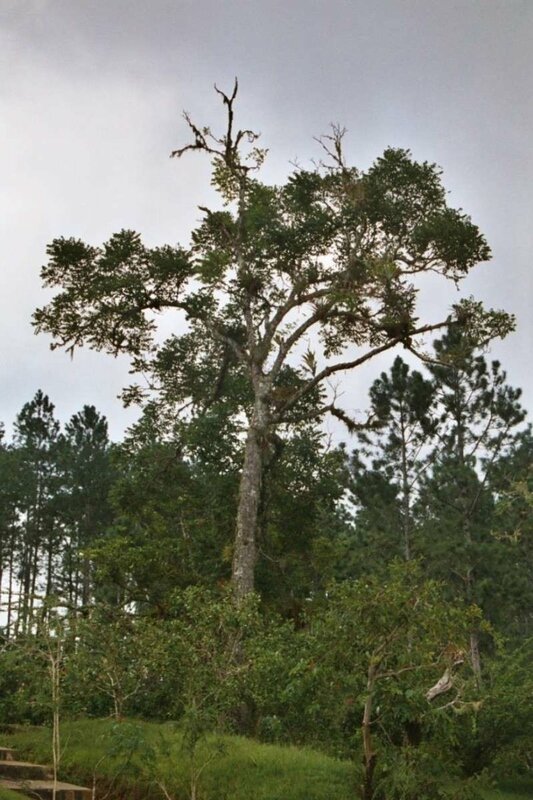 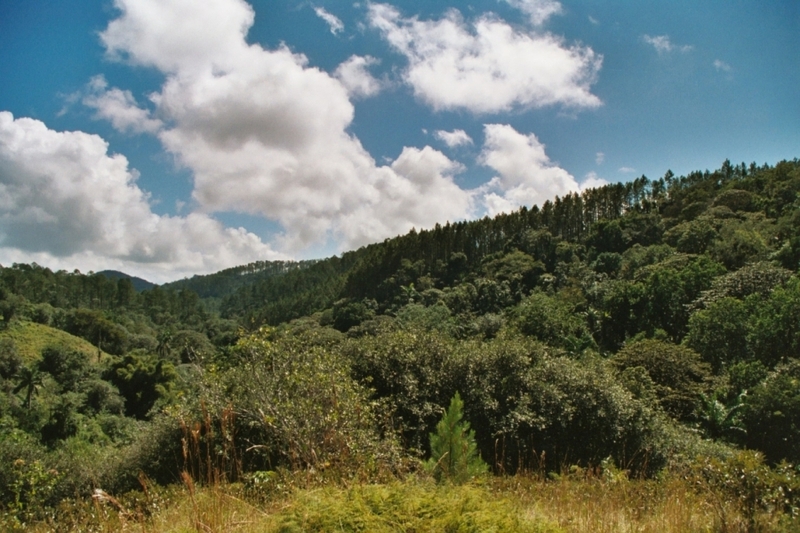 Cuba's Escambray mountains, located in the south-central region of the Caribbean Island. 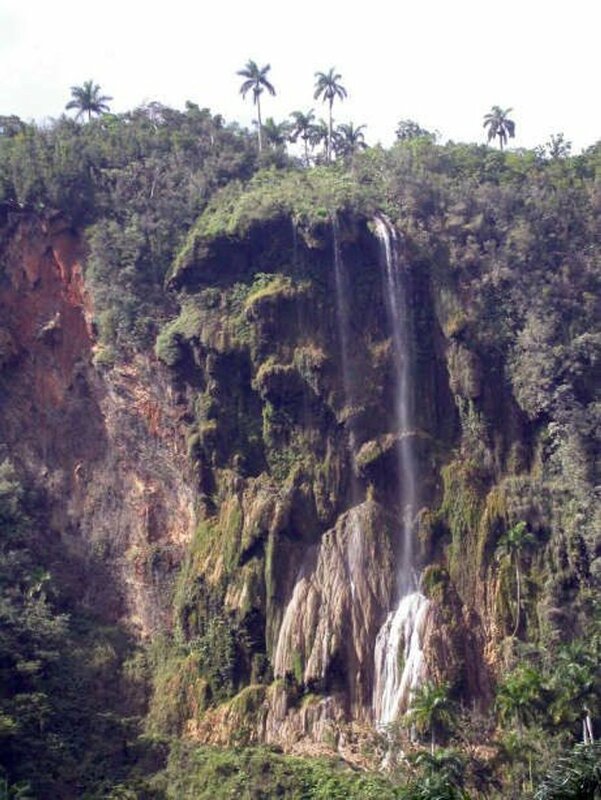 Escambray highest peak is Pico San Juan which rises to 960 m (3,150 ft) above sea level. 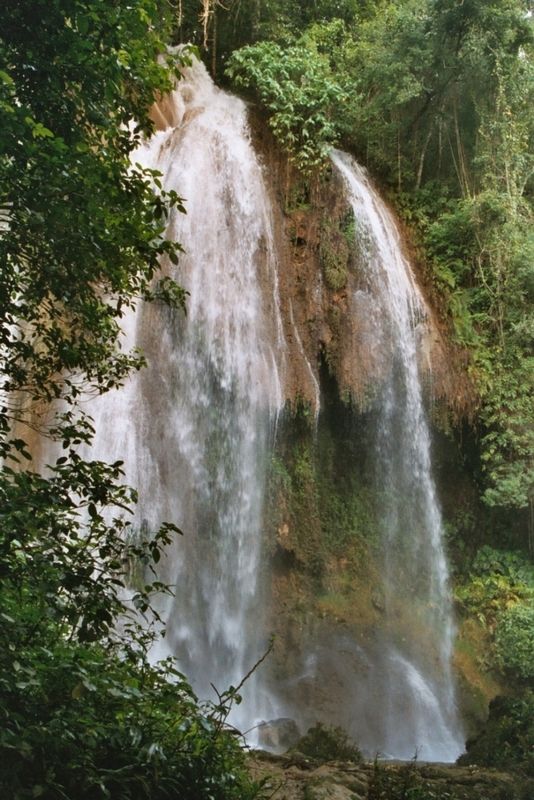 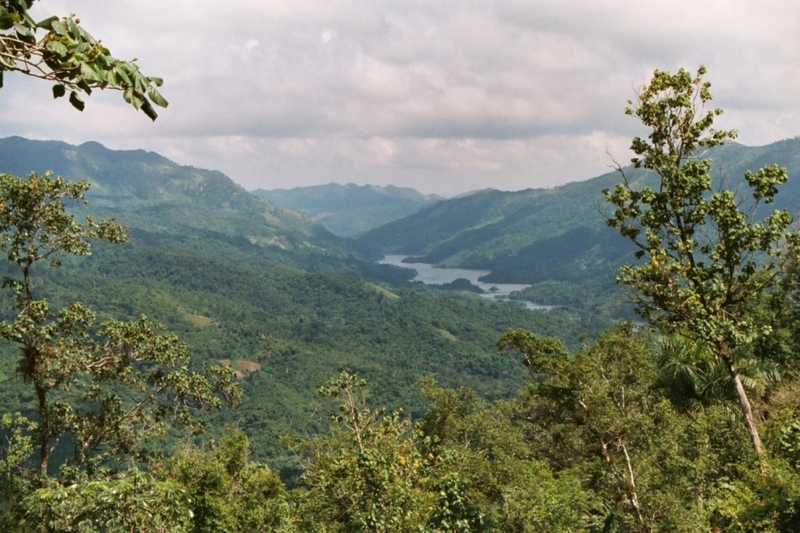 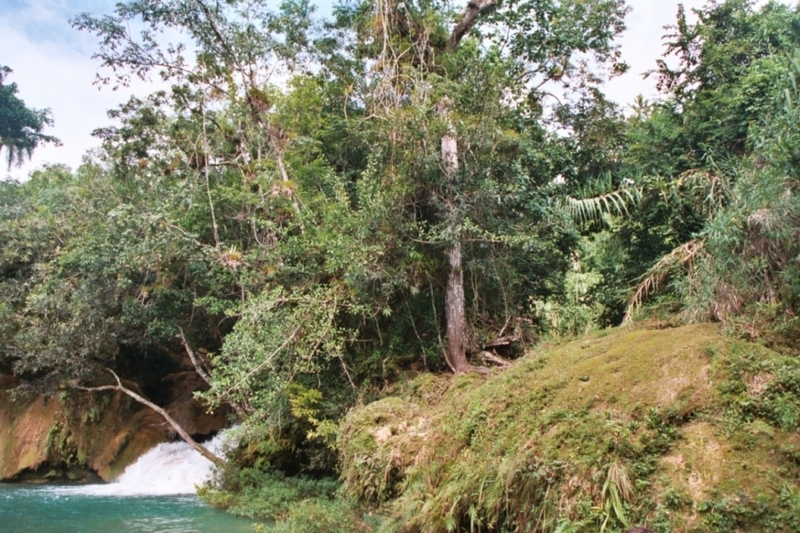 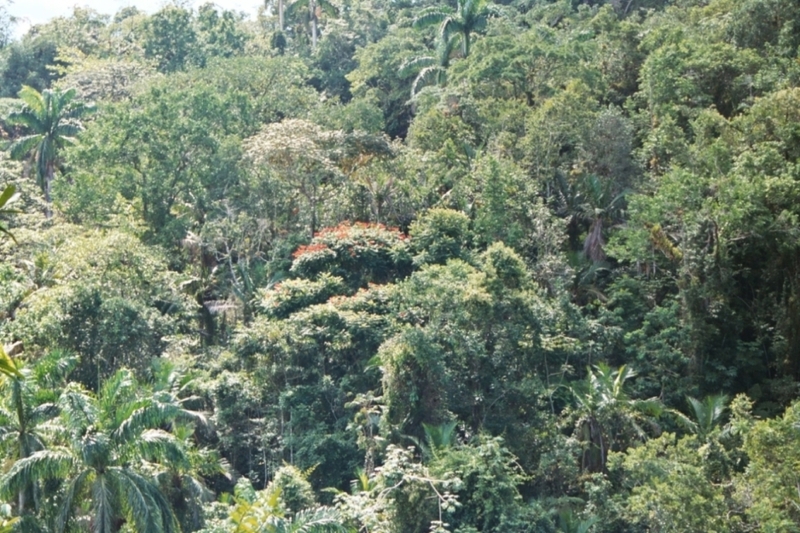 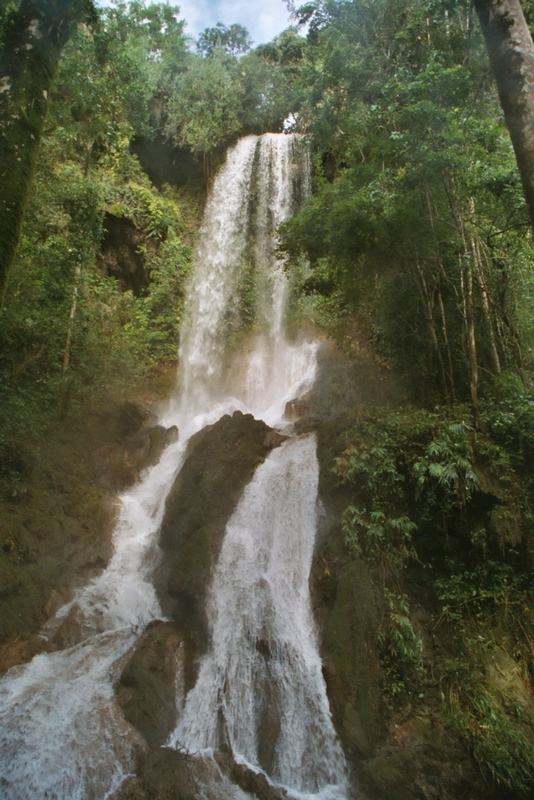 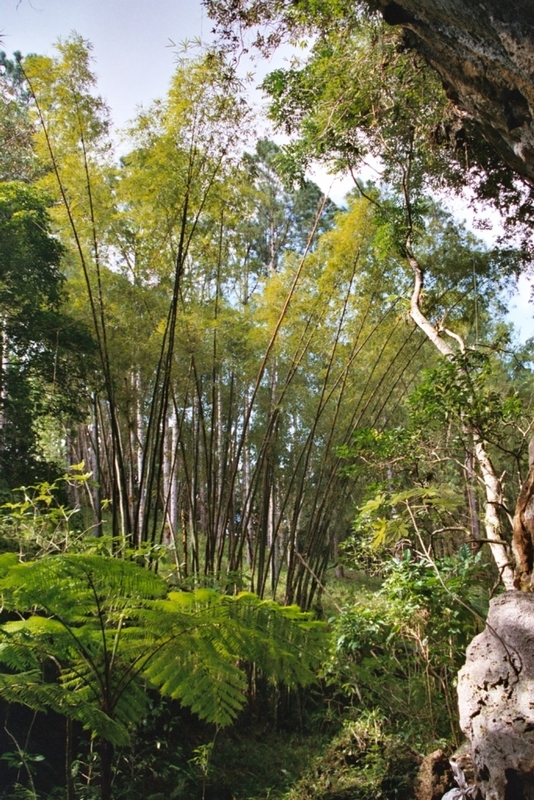 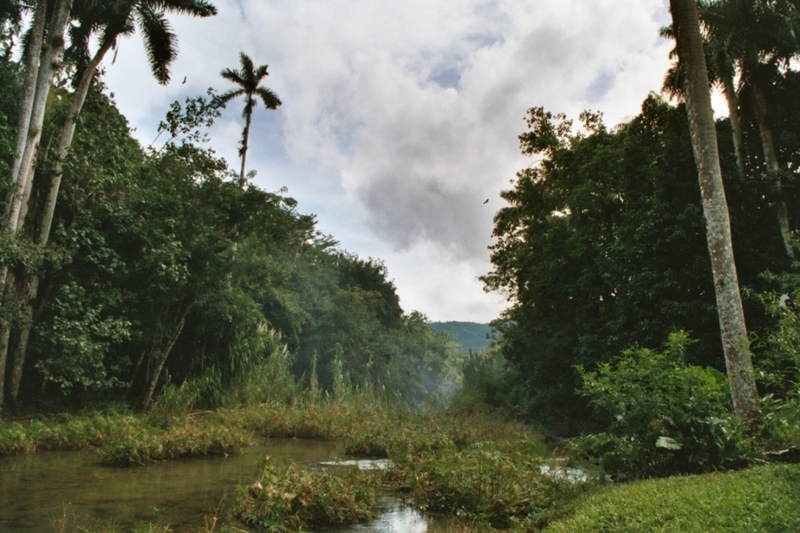 The Escambray range is divided into two sections by the Agabama River. 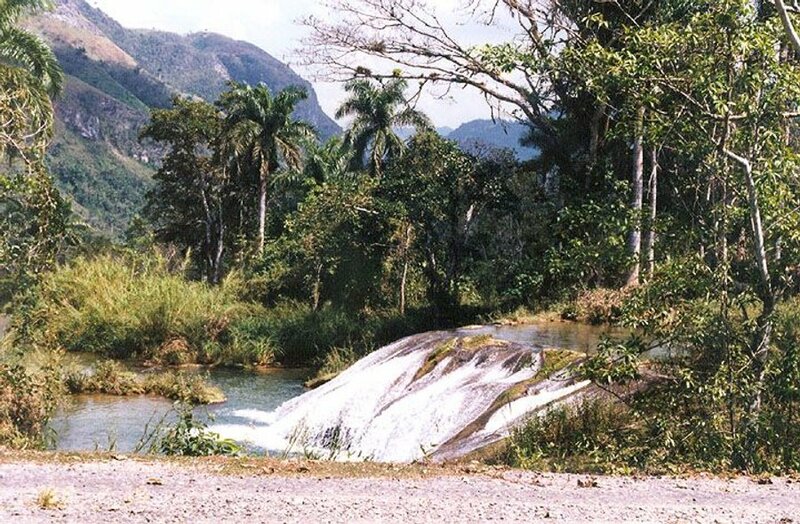 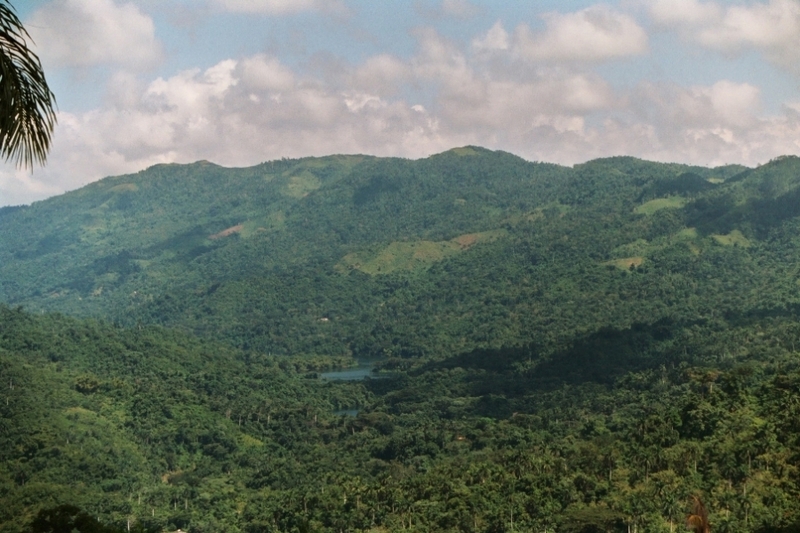 The western part is called the Guamuhaya Mountains, and the eastern part, raising between Trinidad and Sancti Spiritus, is best known as Sierra de Sancti Spiritus. 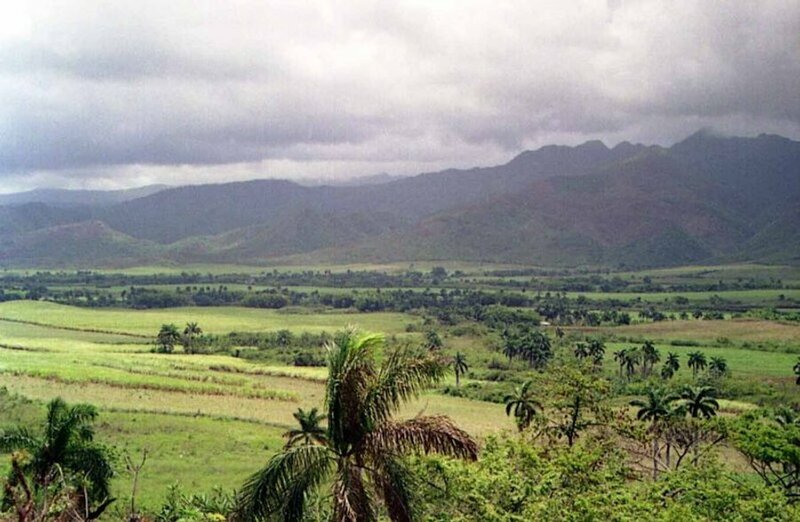 Escambray mountains is where many great anti-communist gorila soldiers fought, trained, and lived.